Two men have died following a serious crash in Port Stephens. 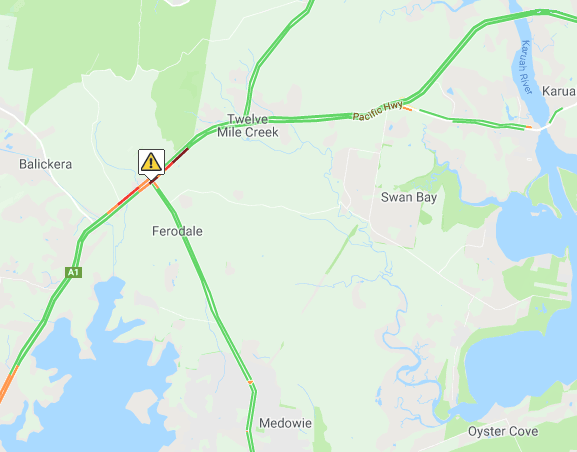 Emergency crews were called to the Pacific Highway near Medowie Road, Ferodale at around 11:30am following reports a car and truck had collided. Police have confirmed two men travelling in the car have sadly died. The driver of the truck wasn't injured, and is undergoing mandatory testing in the John Hunter Hospital. Road closures are in place in both directions, so avoid the area.